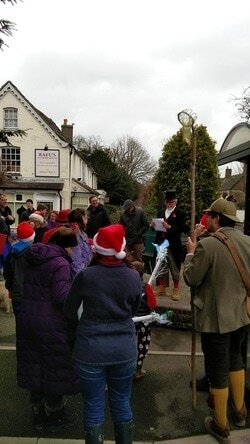 Need an excuse to walk of the excesses of Christmas Day? 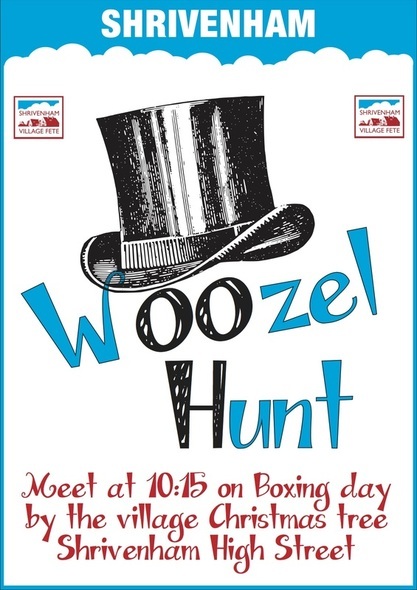 Come and join us at 10.15am Boxing Day at the Village Christmas Tree to hunt the Woozel around the village - don't forget your Woozel catchers. ​Not completely sure what a Woozel is? Fear not, we have a complete history on our Woozel page.